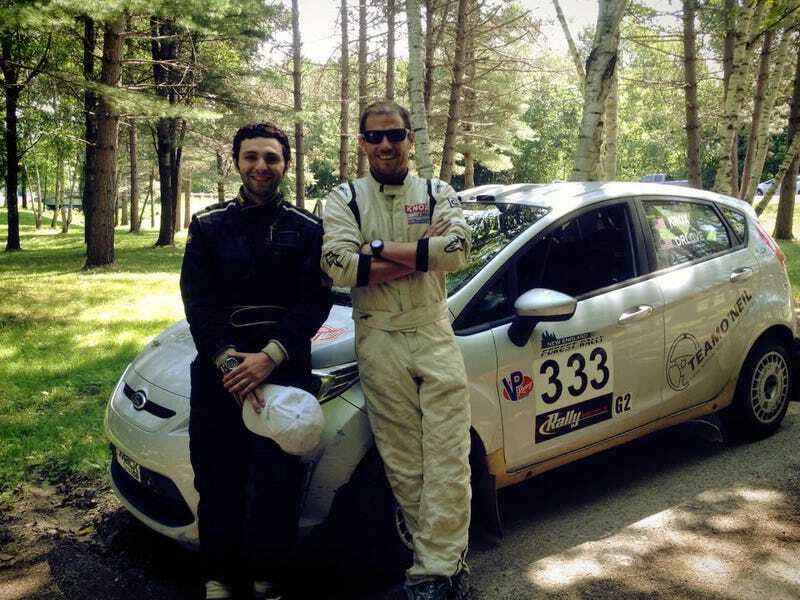 I was sad that Raphael Orlove didn't join us at the VW GRC race in New York today as it was great to get so close to so many loud cars but he said he wanted to race with Wyatt Knox in the New England Forest Rally and... they won a rally. The Jalopnik bump is real. Also, it looks like it's official.